Our Haiku Designs Natural Sleep Washable Wool pillow provides a wonderful, and comfortable head and neck support with a 100% Natural Wool fill pillow. Wool is often used as a comforter fill but is sometimes not considered as a perfect Pillow material. All of the benefits one considers and enjoys with a wool comforter, and more are present in the Natural Sleep Pillow… And More. *Wool offers a firm and supportive resting surface for the neck and back eliminating kinks or tensions binds. *Wool is 100% natural and is not treated with any chemical cleaners, dyes or fillers. *Cleaner and Healthier Alternative to Down or Synthetic pillow fillers. 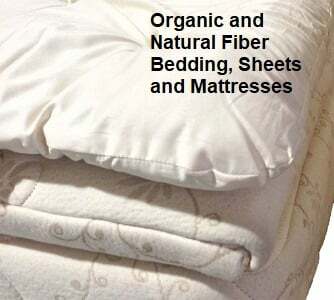 *100% natural wool eliminates all petrochemicals materials, creating a healthier sleeping experience. *Completely Washable on normal wash cycle allowing you many years of comfort and trouble-free use. Lay back and relax with our washable wool pillow! I have had a happy experience with Haiku Designs. Been looking for bedroom furniture for a number of months and liked some of their offerings. 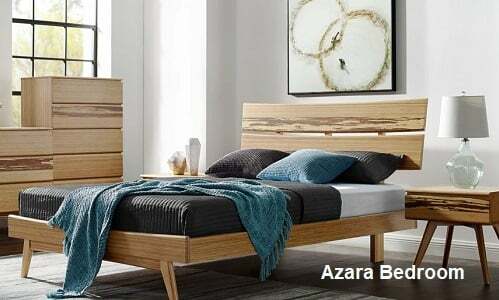 Ordered one of the beds with a low to the ground, modern design... the Arata bed... Took a little longer to get the order than expected but when it came everything was in good shape. Put it together and its look great. Customer service was helpful with some issues with assembly, but all in all a good experience. I had actually goofed with this order; I had meant to order a different product. Haiku Designs responded promptly, getting the right product to me. They make on-line shopping simple and worry-free.